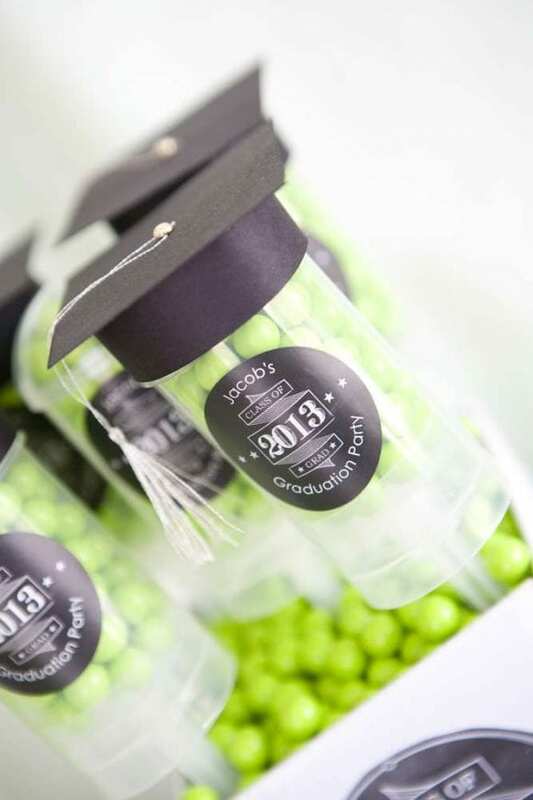 Did you see our preschool & kindergarten graduation party roundup we posted last week? 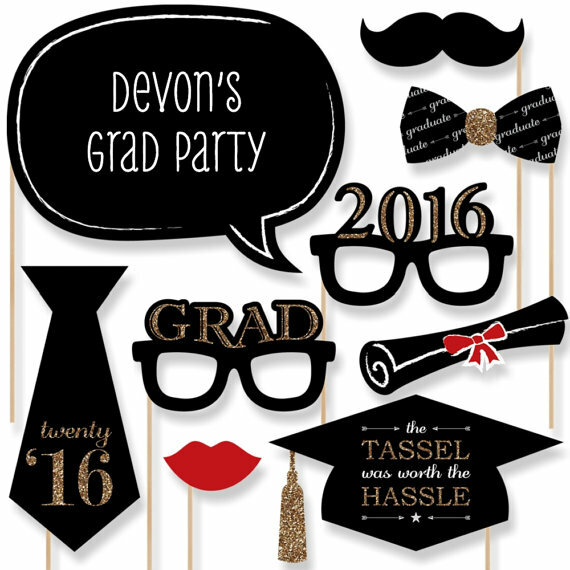 Well today we are sharing twelve of the best graduation party ideas for high school, college, and beyond! 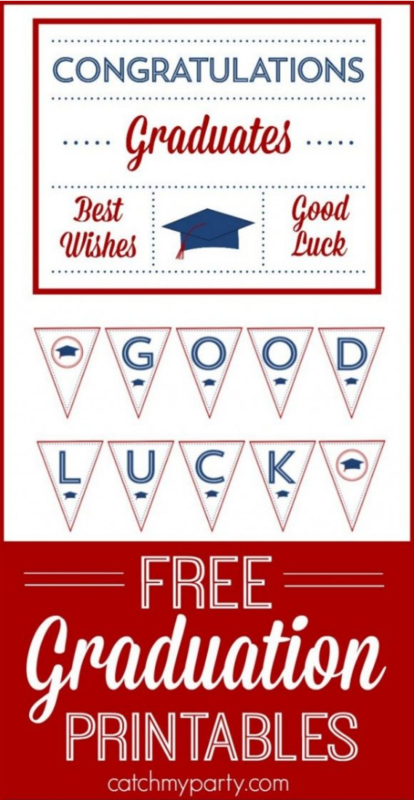 We've included three full sets... that's right three... of free party printables to use to decorate your party. 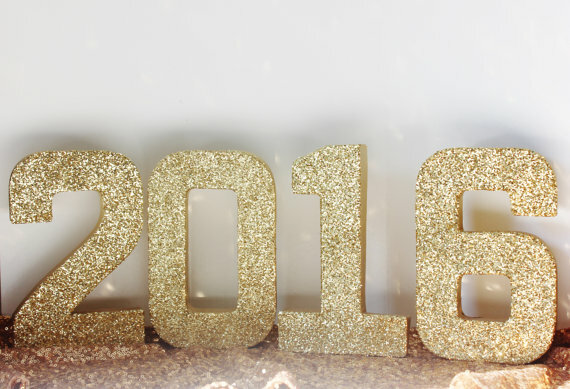 We've got a fancy gold set, a rustic chalkboard set, and a red and white preppy set. 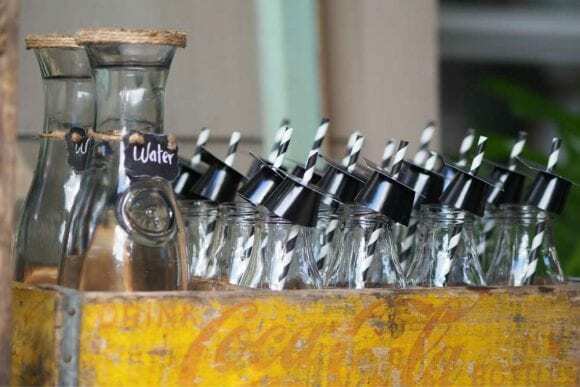 Pick a collection and a color scheme, and start building your party. 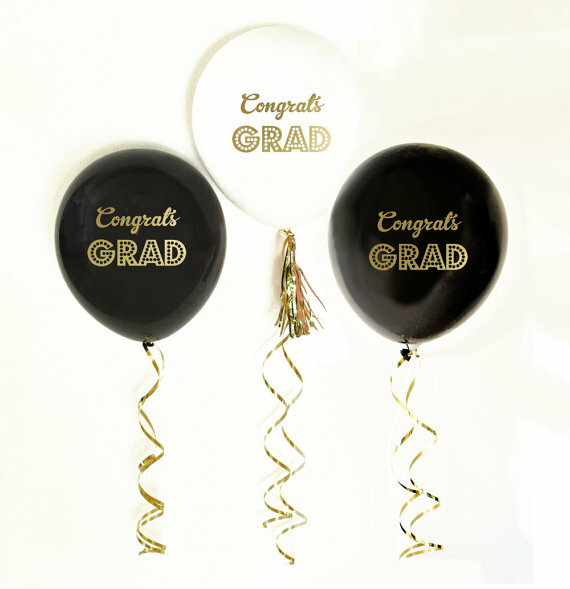 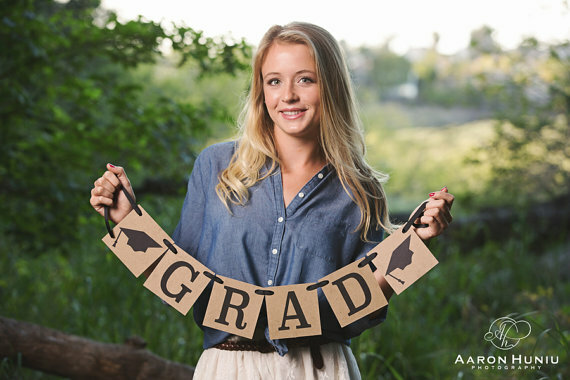 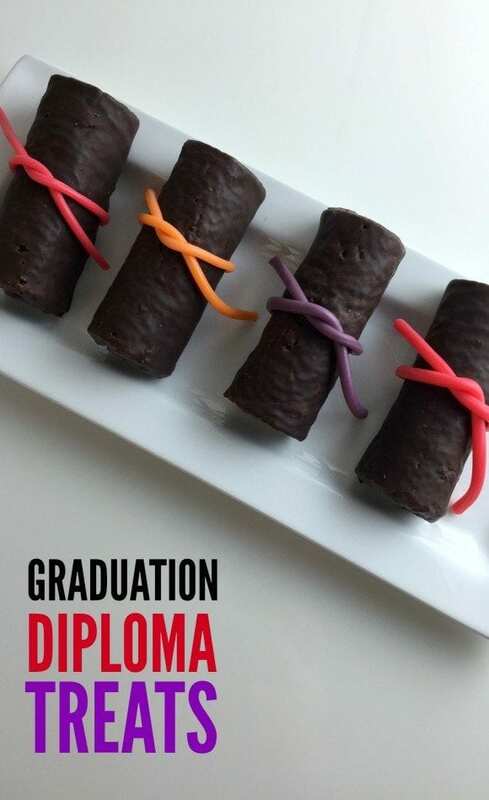 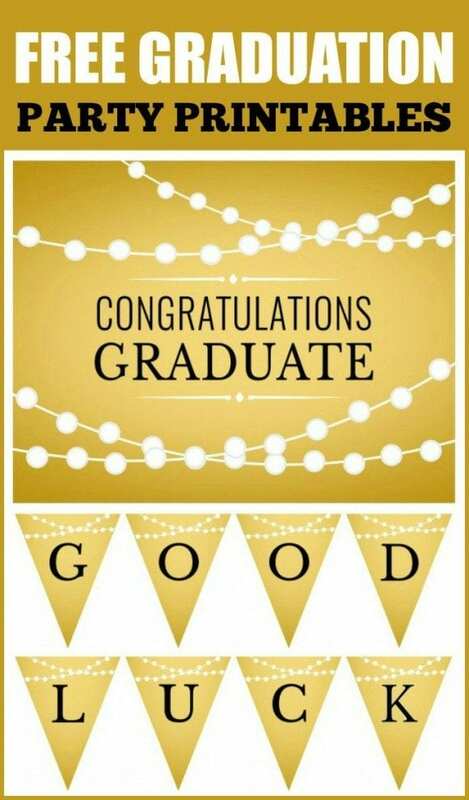 For more graduation inspiration, check out these amazing graduation parties and free graduation party printables from our site! 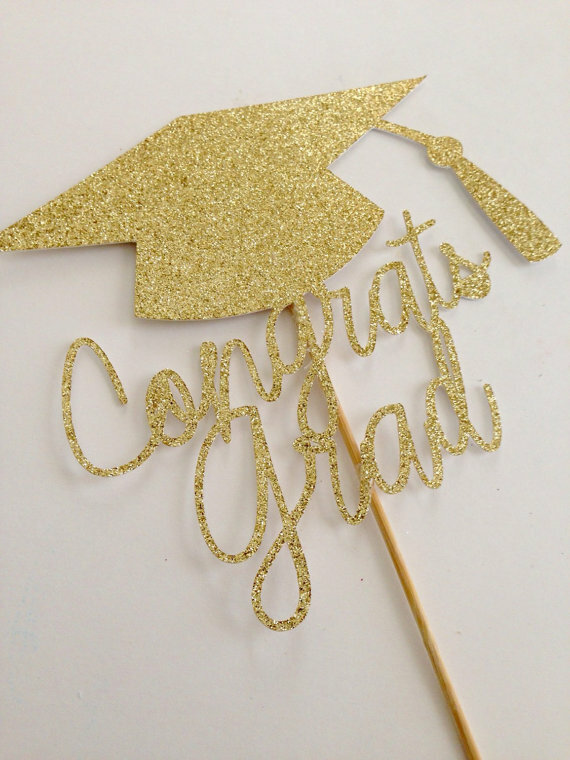 Wishing you a great end to your kids' school year!